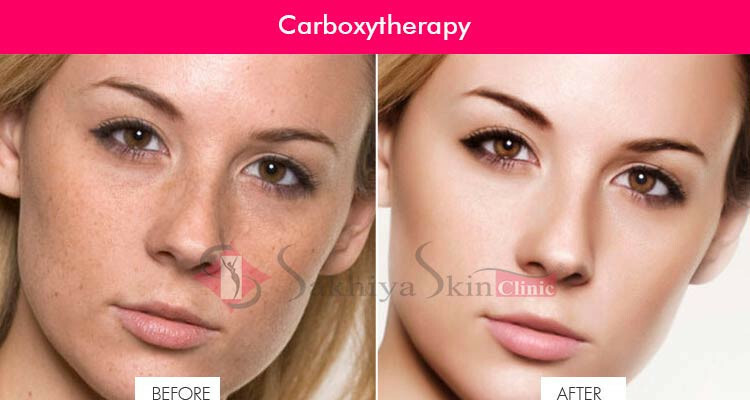 Carboxytherapy is a modern name known in today’s medical world for the cellulite or fat treatment and also acts as a remedy for stretch marks, dark circles, and acne and wrinkles too. Carboxytherapy also referred to as carbon dioxide therapy or CDT is a non-surgical cosmetic treatment that uses CO2 i.e. carbon dioxide gas for diminishing fat cells and for improving the look of skin. This therapy uses carbon dioxide gas as this is the only gas exhaled by the human body as a waste product hence it can be said that due to poor circulation of blood on few parts of the skin leads to the imperfections on the skin surface like stretch marks, acne, dark circles, and cellulite. Therefore, carboxytherapy has been efficacious in eradicating cellulite problems, excessive fat cells causing cellulite. Cellulite creation on few parts like buttock thighs etc. Carboxytherapy is advantageous for many purposes starting from cellulite treatment to wrinkle and marks treatment. Bruising There are no other known side effects associated with the carboxytherapy.